[OSEN=이소담 기자] YG Entertainment’s jewelry box just opened up. Girl group BLACKPINK (JISOO, JENNIE, ROSÉ, LISA)’s reality show ‘BLACKPINK TV’ is coming. On November 4 10AM KST, YG Entertainment released the first teaser video for ‘BLACKPINK TV’ through their official blog. The teaser started while members of BLACKPINK are fooled by a candid camera prank. BLACKPINK continued exposing YANG HYUN SUK relentlessly without knowing that he’s watching them. As the first episode started with a candid camera prank, people are expecting to see the true-side of BLACKPINK members. They will not only self-suffice and take care of laundry, cleaning, and cooking, but also go on their first-ever group vacation to Hawaii. It is told that YG also prepared a ‘BLACKPINK House’ which portrays each BLACKPINK member’s own taste and the interior construction is almost complete. Reality programs starring YG artists such as ‘BIGBANG TV’, ‘2NE1 TV’, and ‘WINNER TV’ were always loved by fans. As BLACKPINK did not appear in many variety shows, people are excited to see the real-side of each member through ‘BLACKPINK TV’. BLACKPINK is writing history by breaking records with consecutive hit songs including their debut single ‘BOOMBAYAH’, ‘WHISTLE’, ‘PLAYING WITH FIRE’, and ‘AS IF IT’S YOUR LAST’. What will their daily life be like? Fans are eager to meet BLACKPINK members as ordinary girls, not as idol stars. 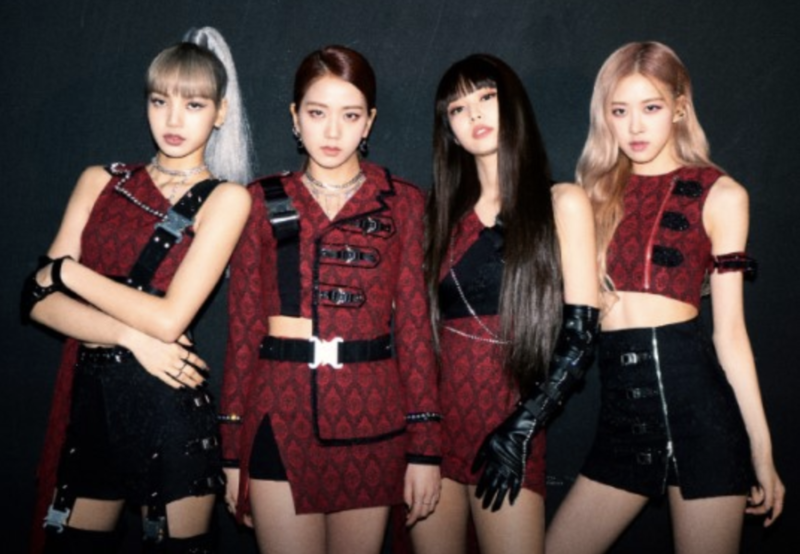 ‘BLACKPINK TV’ is scheduled to start filming this November.